The average cable tv bill was over $103 in September of 2016. That is over $1,236 a year! Since then, prices for cable TV have risen even further! Not only have the prices gone up, but now they are adding extra fees. There is a LEGAL alternative! 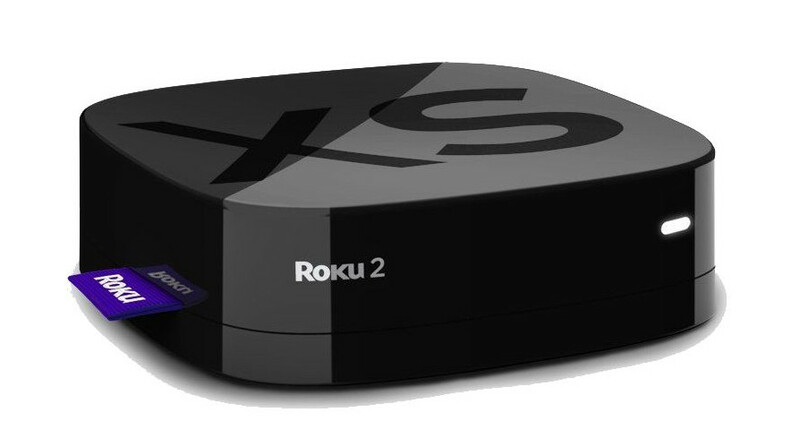 Scroll down to learn more about saving money on your cable bill! Introducing Cord Cutting What is Cord Cutting? Simply put, cord cutting is getting your favorite movie and TV shows for free or at a lower cost than getting them from your local cable / satellite provider. To accomplish this, cord cutters get their TV programming from either an over-the-air TV antenna, through the internet using a streaming device, or both. Why are you paying for up to 200 channels when you only watch a few shows? Cord cutting is an easy, cost-effective way of watching the shows and movies you want without paying for what you don’t. You may have heard of web sites or “media boxes” that stream content for free. Maybe you’ve even used one. What you should know is that many of these sites and streaming boxes are illegal! Streaming illegal content is piracy and puts you in serious risk of a lawsuit. There’s a good chance you won’t get caught, but why take that risk? Besides, there is a lot of TV shows and movies that you can stream legally for free! Cord cutting is NOT piracy. It is 100% legal! Let’s be honest. Cord-cutting may NOT be right for you. We can see if it is in just a few easy steps. First, find your most current cable bill and write down the total. Make sure it is what you actually pay the cable company for TV service, not just the package price. Most providers start with the package price and then add in all the fees and taxes. Also, make sure NOT to include other services that come bundled with the TV package, such as internet and phone. What you are looking for is how much you are actually paying for cable TV service. Multiply that by 12 and that is how much you pay the cable company every year. 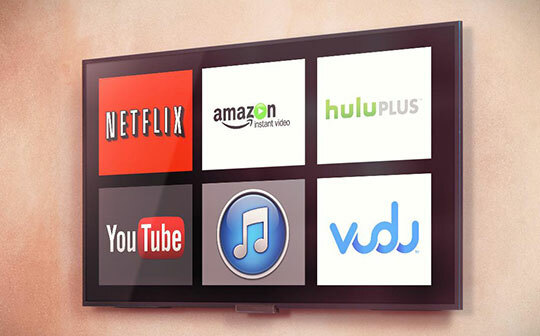 Do you subscribe to Netflix, Amazon Prime, or any other video service? Multiply the monthly fees by 12 and add them to the total. What we are after is the total you are paying for all the TV/movie services you have now. Lets make an example cable customer/cord-cutter and name him Joe. Joe pays $100 a month to the cable company for TV service after all the fees are added in (broadcast fees, RSN fees, HD fees, etc.). That is $1,200 every year. He also subscribes to Netflix for $10/month (I rounded up, I like simple numbers!) and Amazon Prime for $99/year (let’s call this an even $100 to keep things simple). His total yearly cost to watch TV is $1,200+$120 ($10 x 12) + $100 = $1,420. What Do Your REALLY Watch? The next step is listing what you actually watch. The average cable customer has access to over 200 cable channels, but watches less than 10% of them! In essence, you are paying for something that you aren’t ever going to use. When in a store, have you ever seen something and thought “I am never going to use that but I think I’ll buy it anyway”? Of course not! But that is exactly what people do every month with their cable bill. There is a very important distinction to make here between shows and channels. Do you watch CBS, or do you watch Big Bang Theory on CBS. Do you watch HBO or Game of Thrones on HBO? Do you turn on the TV and keep it on one channel the entire day and not watch anything else? If the answer is no, then write down the shows that you actually do watch and must have and not the channel the show is on. Getting back to our example, Joe finds that most of what he watches is on broadcast TV (ABC, CBS, NBC, PBS, Fox, CW). With 47 of the top 50 rated shows being on broadcast tv, chances are that most of your shows are on there as well. For our example, we’ll say that Joe is hooked on Game of Thrones on HBO and Walking Dead on AMC. As stated before, there are actually three different ways to cut the cord: using an over-the-air antenna, streaming (legally!) over the internet, and a combination of the two. Let’s follow Joe as he explores each way to see if he’ll save any money. 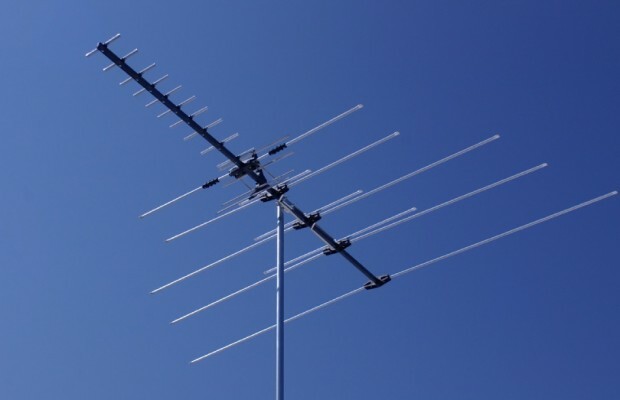 How much will an antenna cost? How much can you save? Find out here! Can’t get reliable TV reception where you live? This is your option. Click here for more info. In my opinion, the best way to go. This is what I do personally. Find out more here. DISCLOSURE: This website contains affiliate links, which means that if you make a purchase using the links provided, I can buy the kids something off the dollar menu.